Welcome to Pine Street Townhomes! 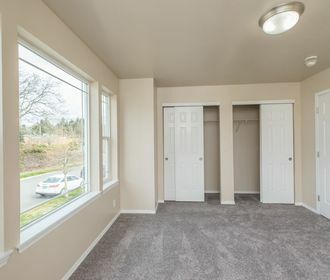 Fall in love with the luxury and charm of your new home at Pine Street Townhomes in Tacoma, WA. Within walking distance, you will find the Tacoma Mall that offers popular dining options, eclectic shopping, entertainment and more! Pine Street Townhomes boasts 2, 3 and 4 bedroom town homes that are perfect for any renter. 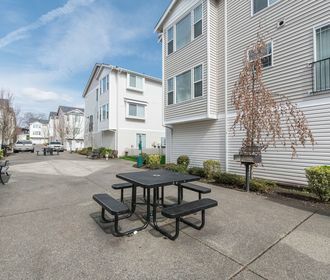 Apply online today through the online leasing program or call to schedule a tour at 253-625-5142.With easy access to popular highways, public transportation and a walkscore of 73 Pine Street Townhomes offers you a prime and convenient location that is a dream to those who like to be close to popular attractions and commuters alike! You can also find us at www.targarealestate.com.